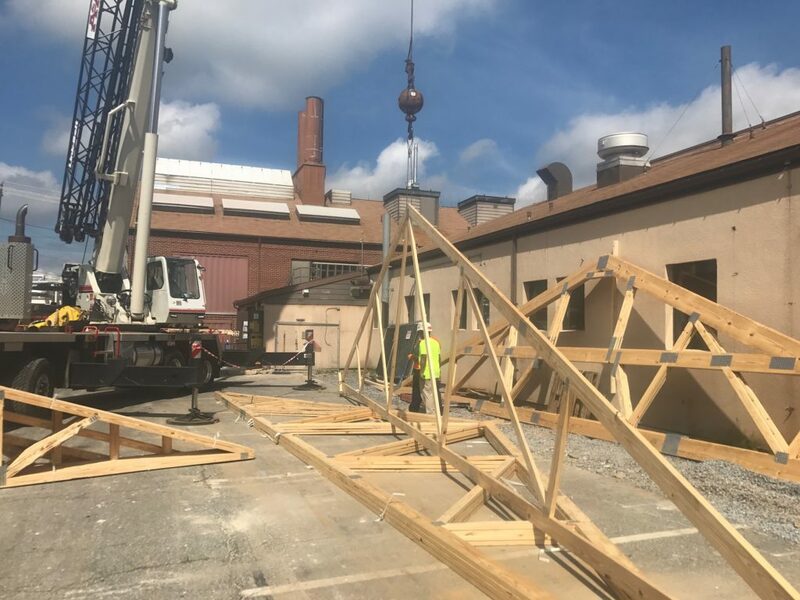 This project is a roof truss replacement on a building at Fort Detrick. 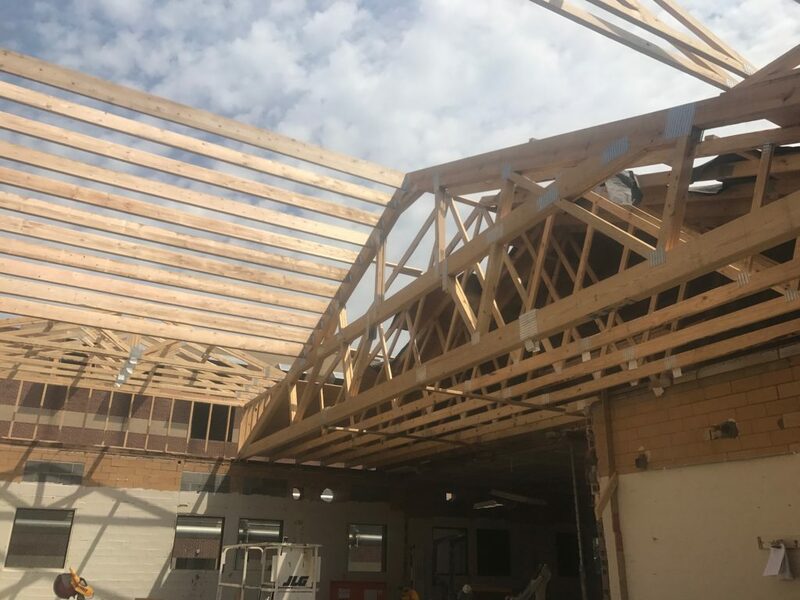 This project included both pre-fab trusses and custom built rafters. We also completed the construction of two roof dormers. 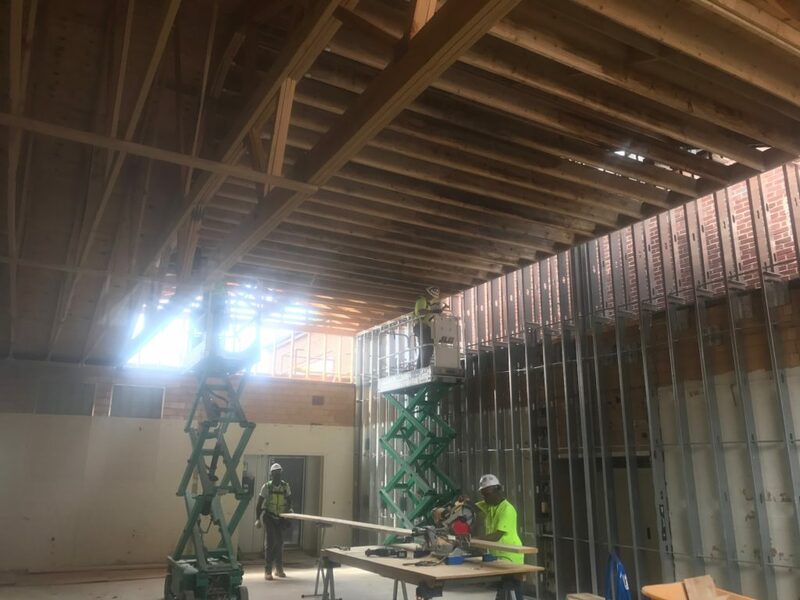 This project was completed with the Mason-Bacon Act and OSHA regulations.